Man United’s current squad already looks a bit thin on the ground as it is, and it seems as if it could be about to get a little bit thinner if the club listen to a certain former star. As per TalkSport, pundit and former Red Devils star Alan Brazil has advised the club to sell superstar midfielder Paul Pogba this summer, amid reports that the Frenchman is eager to leave Old Trafford before this month’s transfer deadline. 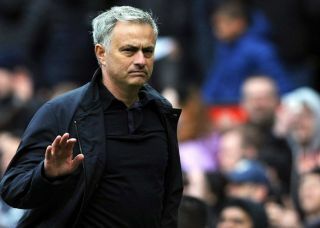 The Daily Mail have reported recently that the player is keen to leave Jose Mourinho’s side this summer, and that he’s eager to secure a switch to Barcelona in the process, a move that could still go through considering the transfer window is still open for Spain clubs in August 31st. Man United losing Pogba at this stage of the season would be a huge blow for the club, as United wouldn’t be able to replace the midfielder seeing as the transfer window for English clubs has already closed. 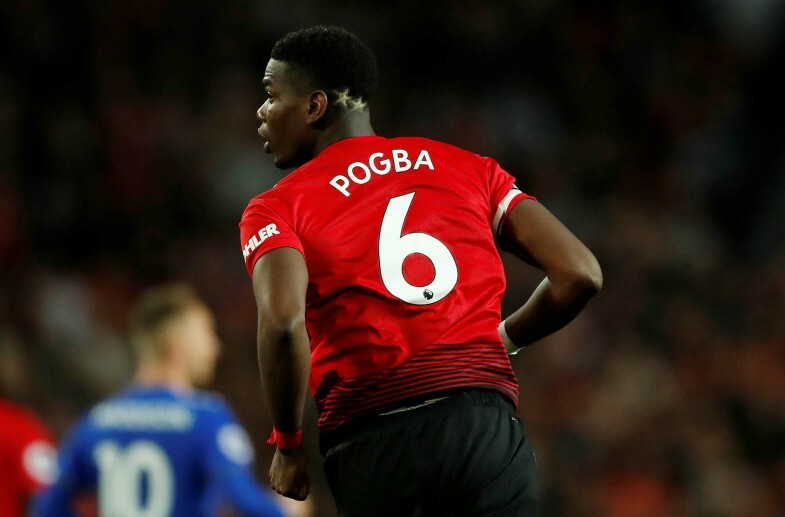 Although it seems like the player is keen to leave if the Mail’s report is anything to go by, it would be absolute suicide for United to bow to Pogba’s pleas and let the midfielder depart in the next few weeks. The Frenchman is a key part of the club and letting him go would be a massive mistake for the club to make, especially when you consider just how influential he was in his side’s 2-1 win over Leicester on Friday. Only time will tell if United end up letting Pogba leave, but for the time being, let’s just hope they see sense and keep him at the club this summer, for their fans’ sake!